Designated for historical, architectural and environmental reasons. 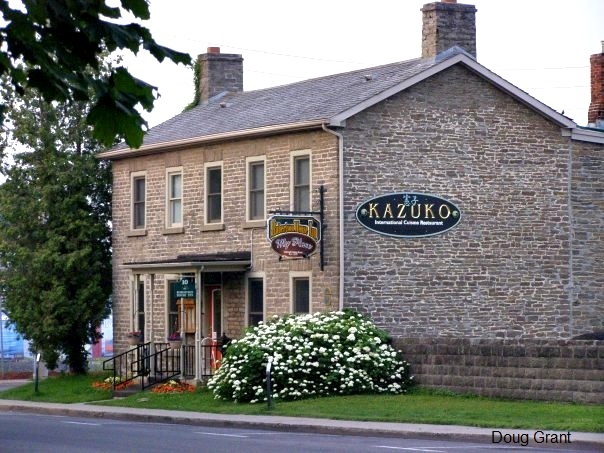 The building is typical of many stone houses built in Brockville in the mid-19th century. It is an example of the Georgian-Loyalist style, exemplifying the ideas of symmetry and balance of two-storey house of that period.